Smyrna Elementary is a Franklin Covey The Leader in Me School. 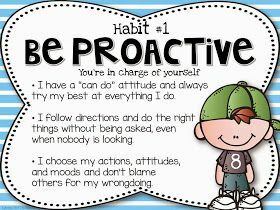 The Leader in Me is Franklin Covey's whole school transformation process. It teaches 21st century leadership and life skills to students and creates a culture of student empowerment based on the idea that every child can be a leader. 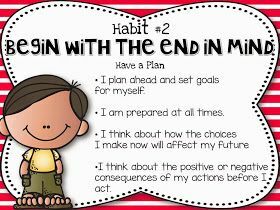 Based on The 7 Habits of Highly Effective People, The Leader in Me produces transformational results such as higher academic achievement, fewer discipline problems, and increased engagement among students, teachers, and parents. For more information, please visit The Leader in Me website. Resources: Parents' Guide in English and Spanish.